Getting a loan from a bank may not be easy and sometimes you need an urgent loan with fast approval time to cover an emergency expense. 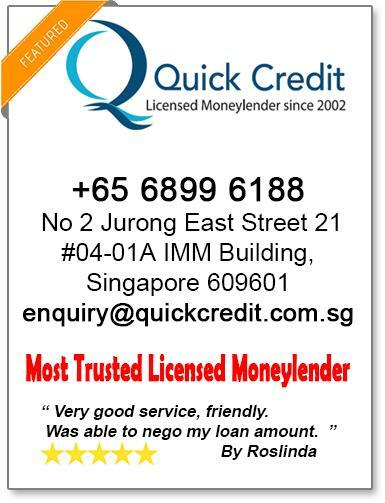 Unsecured personal loans from legal money lenders in Singapore may be the best option in certain situations. Some customers might have financial needs for a renovation loan, school fees, emergency medical fees, vacations or some unforeseen circumstances which require urgent financial needs. 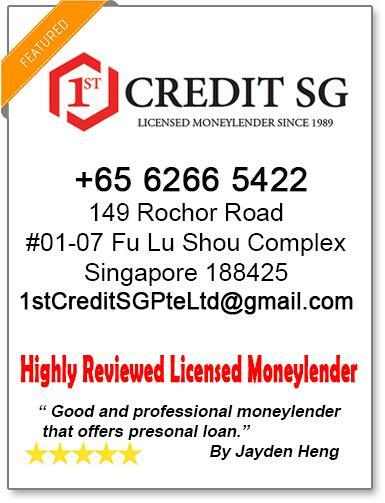 Before taking a personal loan from a licensed money lender, we advise you to read up more about the Money Lenders Act in Singapore. 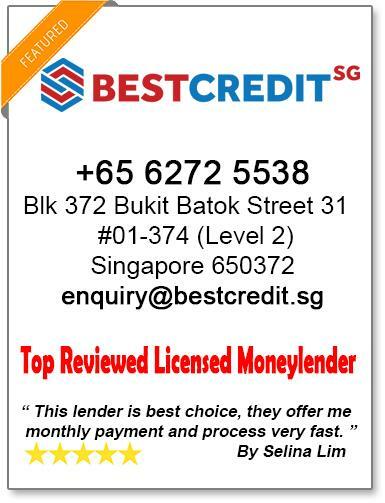 As a borrower, you rights are protected under the law in Singapore – check out this guide to borrowing money from money lenders in Singapore before taking a personal loan. New regulations for money lenders are added to reduce a borrower’s borrowing cost (interest rate) as well as to manage the number of default payments. As a consumer, it is advisable for you to find out the details with regards to administrative fees, contractual terms which are unfair to you, unethical and unfair money lending practices and the interest rates for your money lending contract. The new regulations stipulates a cap of 10% maximum upfront administrative fees, 4% maximum nominal interest rate (NIR) per month, 4% maximum late interest rate per month, loan payment late fees being capped at $60 per month, no other additional fees allowed to be charged by any money lender and a cap on borrowing cost. 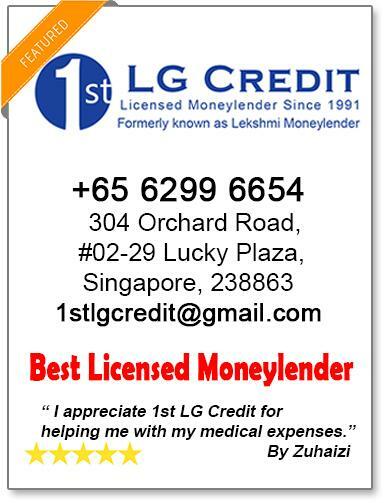 Before you take a personal loan from a money lender, ensure that the money lender is licensed in Singapore. Once you have shortlisted a list of money lenders, do your due diligence and check out the money lender’s reviews online. You need to be employed and you will be required to provide your last 15 months of CPF contribution history statements together with your NRIC and the lastest pay slips if applicable. Please do not over-stretch your finances and undertake a loan which you cannot service later. Always exercise prudence.